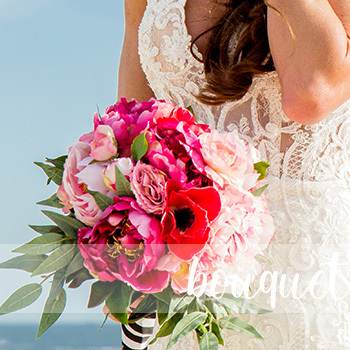 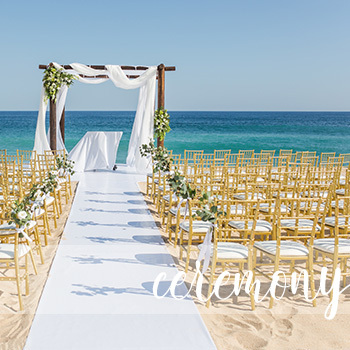 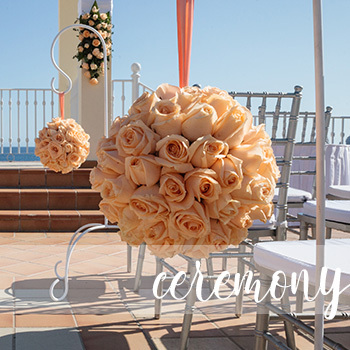 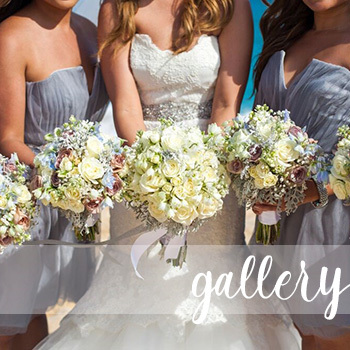 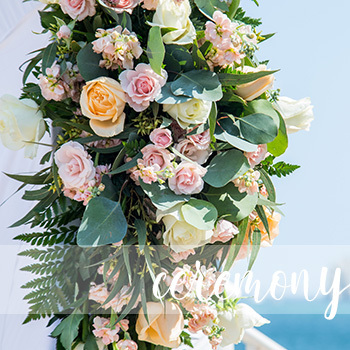 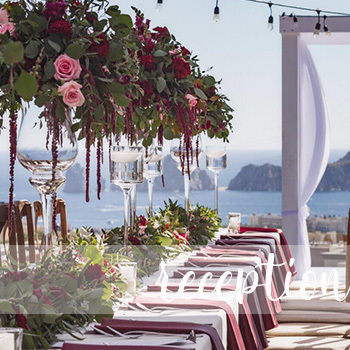 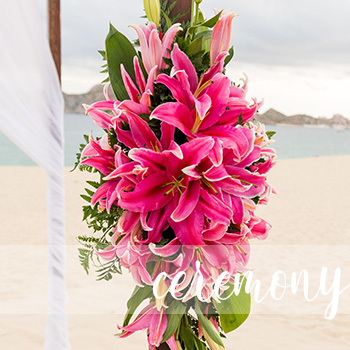 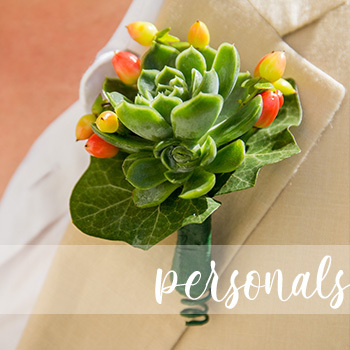 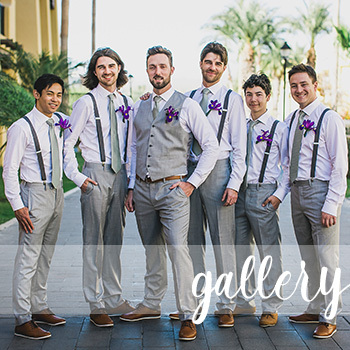 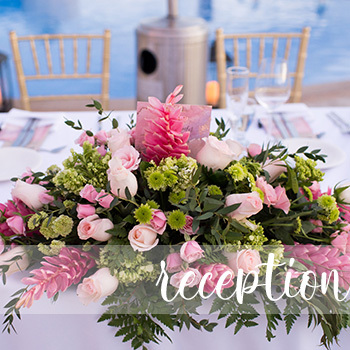 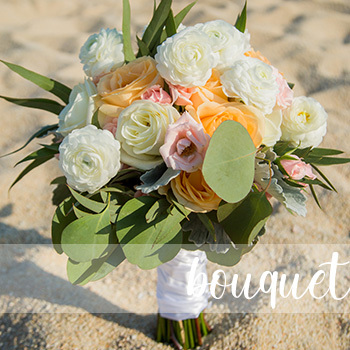 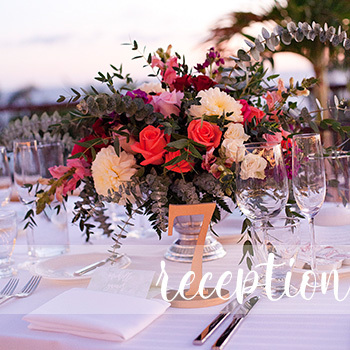 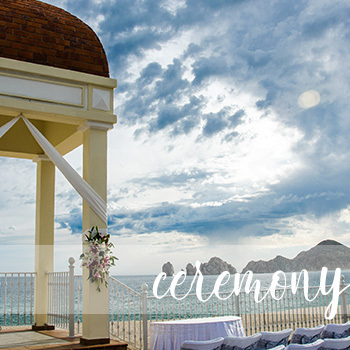 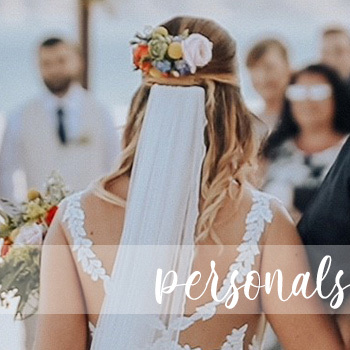 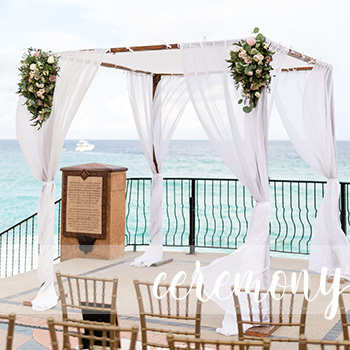 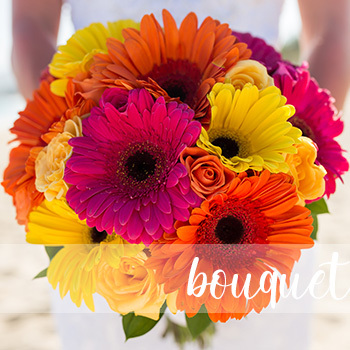 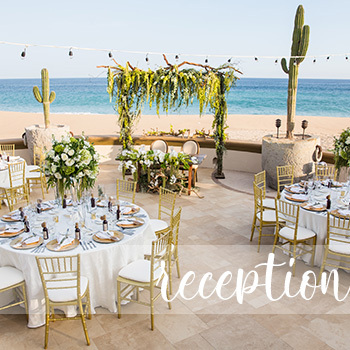 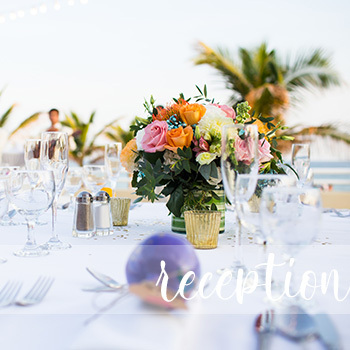 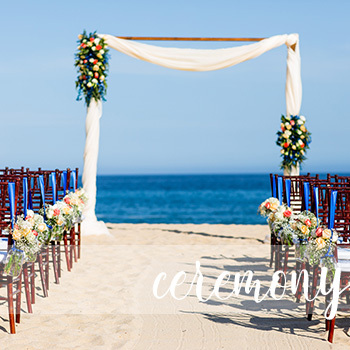 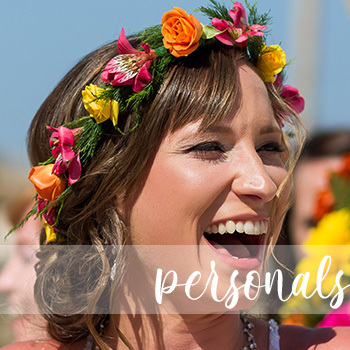 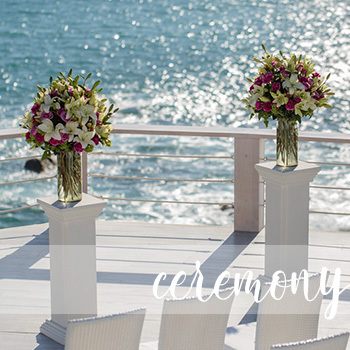 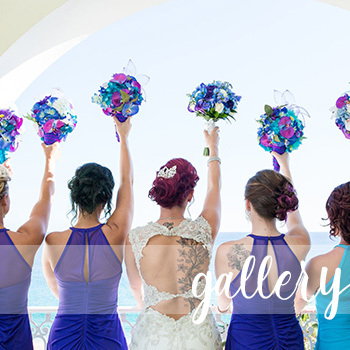 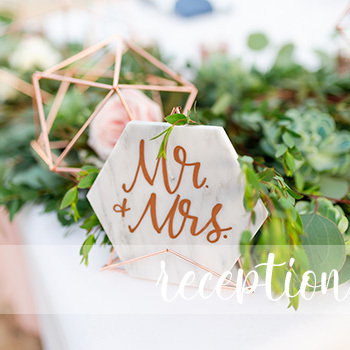 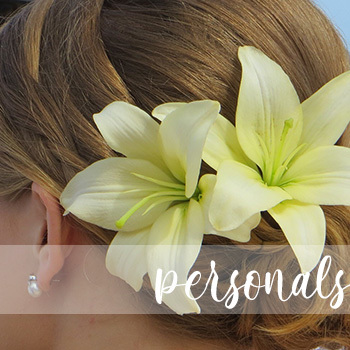 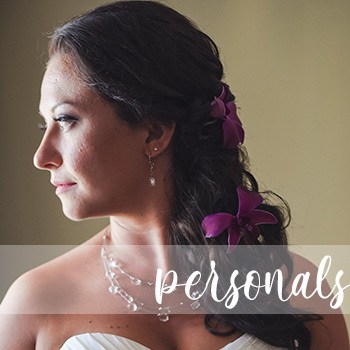 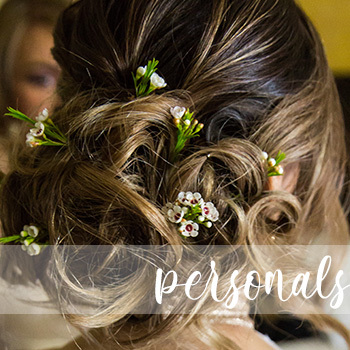 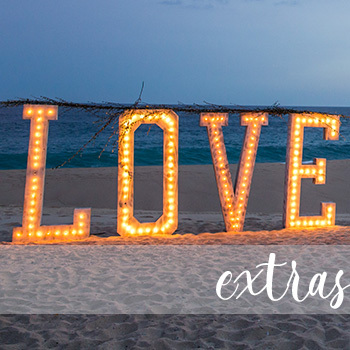 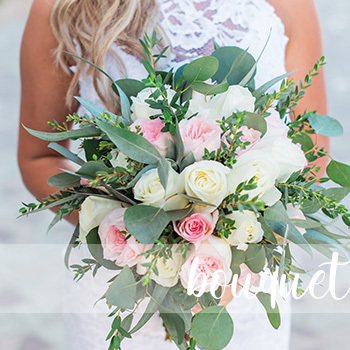 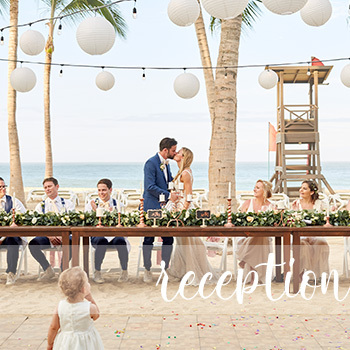 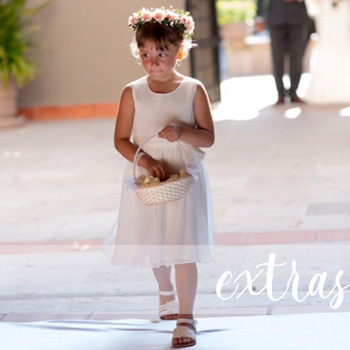 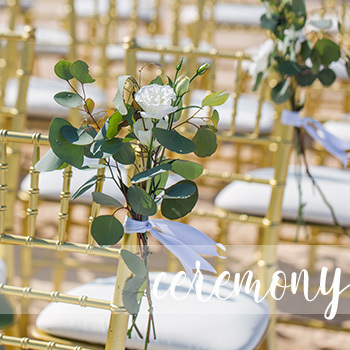 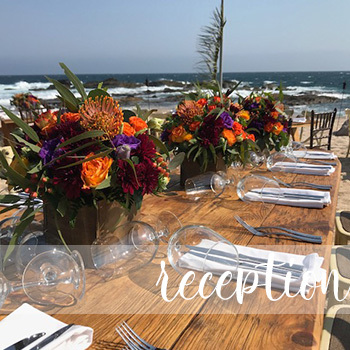 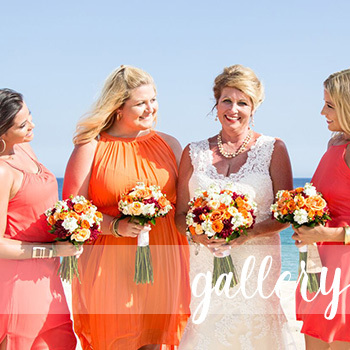 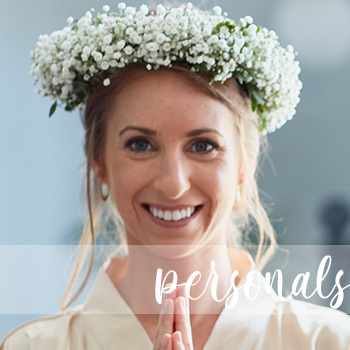 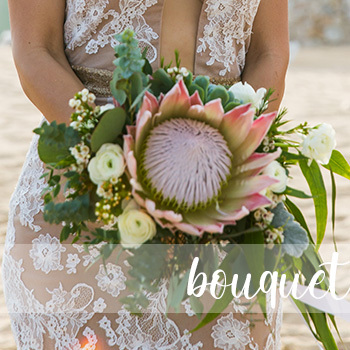 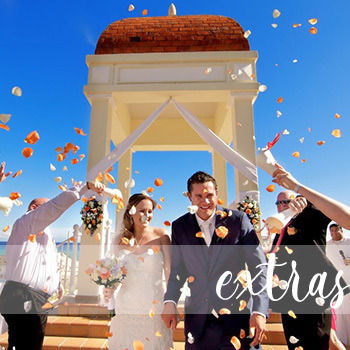 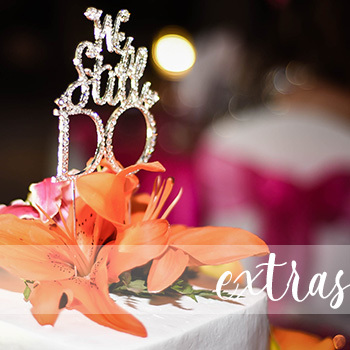 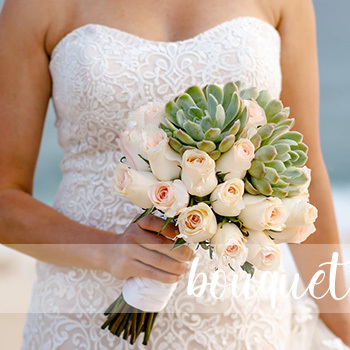 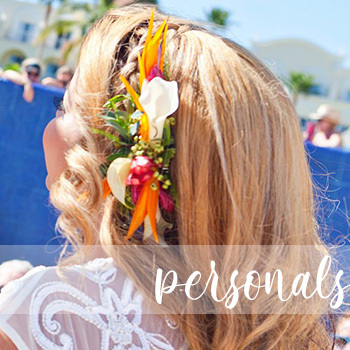 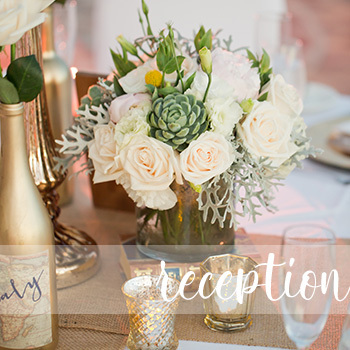 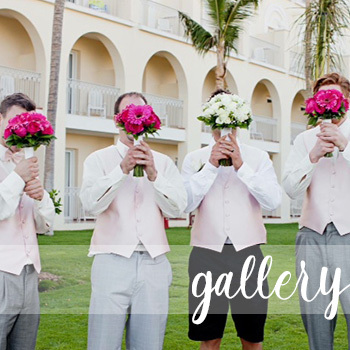 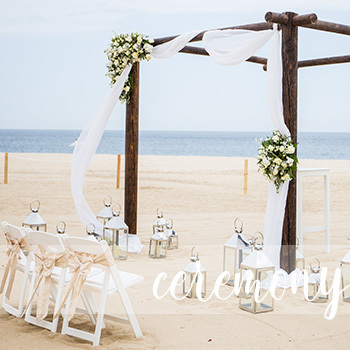 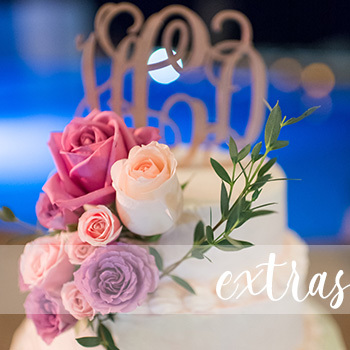 Having experienced a destination wedding at first hand, at Baja Flowers we will oversee and execute every floral decoration detail. 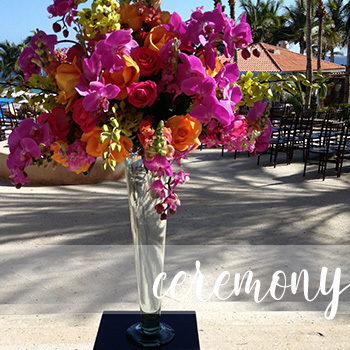 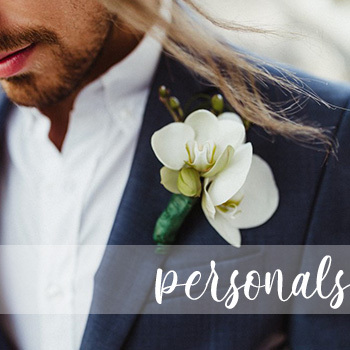 the perfect floral design for your love declaration. 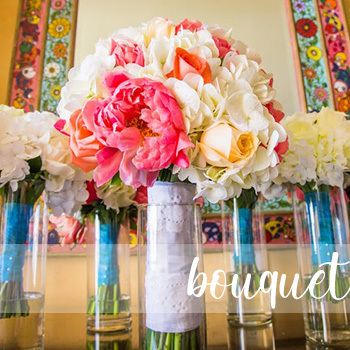 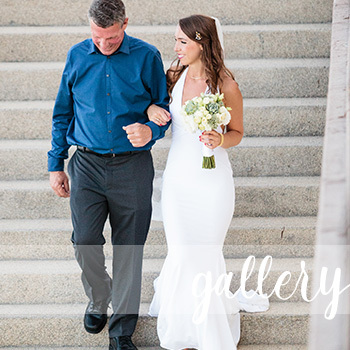 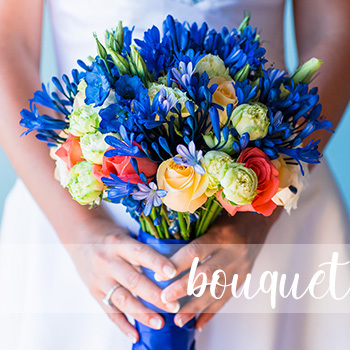 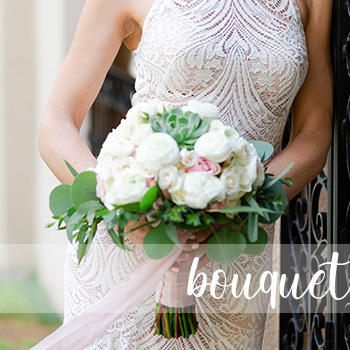 Though we would love a wedding to be all flowers, we know there are other important. 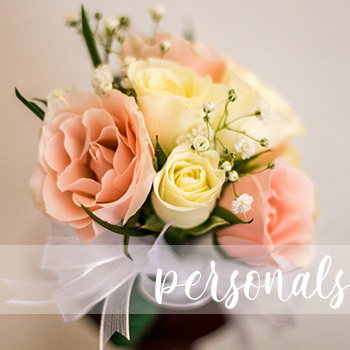 Aspects to consider. 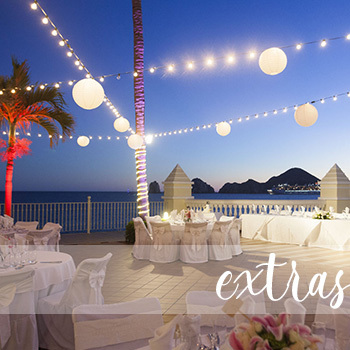 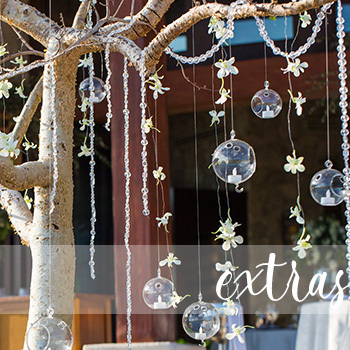 This been said, we also offer décor rentals and romantic lighting settings.